A native and graduate of Minster High School, Dr. Overman earned his B.S. from the University of Dayton in 1964 and graduated from The Ohio State College of Dentistry in 1968. 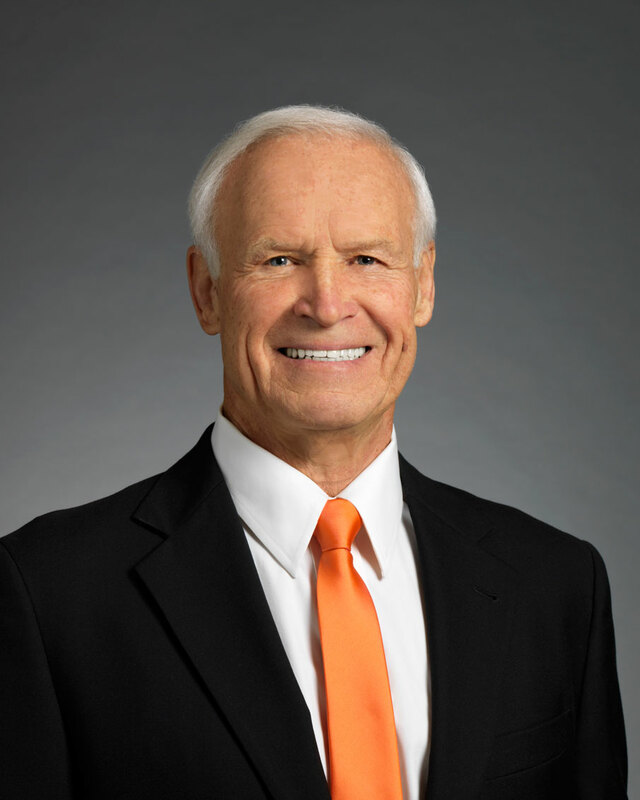 After serving two years in the U. S. Army Dental Corps he started his private practice in St. Marys, OH in 1971. Upon completing a one year general anesthesia residency at University Hospital, Ohio State University in 1975, Dr. Overman returned to Minster. In 1976 he began his family dental practice there and has continued practicing dentistry and is now associated with Minster Dental Care group practice. Memberships in the American Dental Association, American Orthodontic Society, International Association of Orthodontics, American Academy of Gnathologic Orthopedics, and Fellow in the Academy of General Dentistry are but a few of the organizations to which he belongs. With a special interest in orthopedics/orthodontics Dr. Overman began accumulating numerous hours of continuing education as early as 1978 and has devoted most of his practice to this area. When he is not in the office Dr. Overman can be found spending time with his wife, children, and grandchildren. He is also known to enjoy an occasional golf game as well as sporting events. Dr. Overman resides in the Minster area.